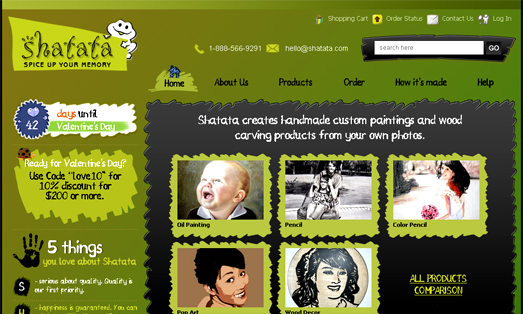 Shatata is a big family and are full of artists and architects. Located in Dallas, TX, we come together to bring you the best quality handmade custom arts products at the most affordable price. We believe in having fun and having our memory kept in many different forms.